Back in 2008, I corresponded a short while with Jeff in Florida. It was during the time I was posting my Elvis movie reviews, chronologically and one per week, on elvis-history-blog.com. Jeff knew my review of Girl Happy was coming up soon and included the above statement in one of his letters to me. He had a different viewpoint on Elvis’s films, which he outlined as follows in the same letter. 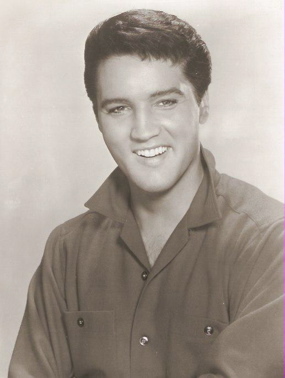 “I am not ashamed to say I have always been fascinated by Elvis’ films and soundtrack recordings. Most critics, however, do not echo my sentiments. And to be perfectly honest with you, it’s hard to argue with them, especially after watching insipid films like ‘Harum Scarum’, ‘Double Trouble’, and ‘Clambake’. But what critics fail to realize is that all Elvis Presley movies were designed to do was entertain the viewer. And for the most part they did. 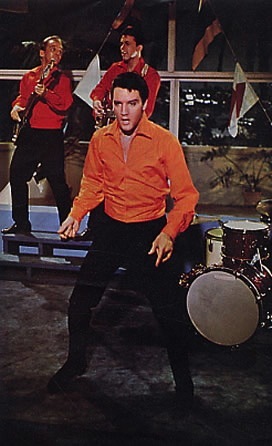 Even though Elvis gave his best performances in his earlier films when he was given credible storylines and ‘allowed’ to act, I prefer his films of the sixties—the ones where Elvis is singing every time he turns around. I think he looked his best during this period. Using a system in which he assigned points to Presley films in a number of categories (plot, Elvis’s appearance, leading ladies, cast members, soundtrack, sentimentality), Jeff ranked Girl Happy as Elvis’s “best” film. “There’s Elvis, beautiful women, an engaging storyline, and great songs!” Jeff declared. 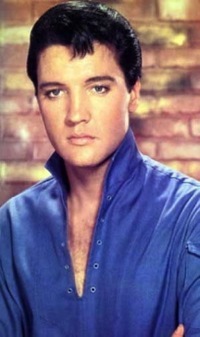 Hence, his emotional reaction to my opinion that Metro’s 1965 Presley vehicle was far from one of Elvis’s best movies. Let me take a minute to summarize my estimation of Girl Happy. 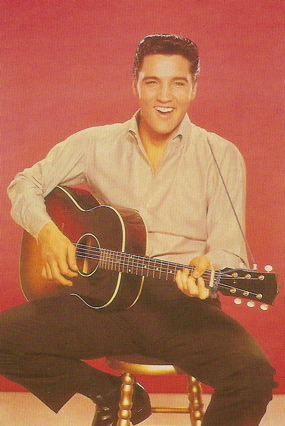 It was the second (after Kissin’ Cousins) of a string of disappointing musical comedies Elvis made between 1964-1969. All were made on the cheap, and looked it. 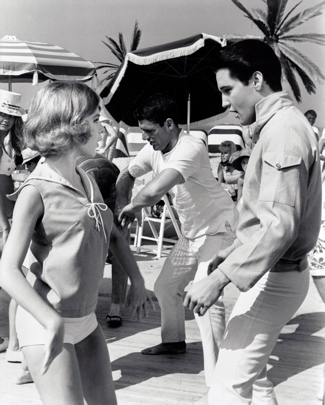 Girl Happy, for instance, was billed as a beach movie (“Elvis brings his beat to the beach!” screamed Girl Happy ads) but all of it, aside from background shots, was filmed in MGM’s Hollywood studio. 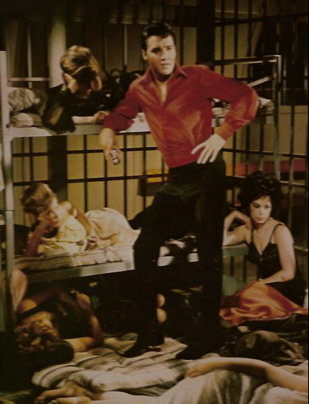 The girl-chasing plot is flimsy, the campy attempts at humor often fail, and for the most part the music was an embarrassment for Elvis. (More on that later.) And in no way did the script challenge Elvis’s acting ability. Only the presence of two beautiful leading ladies (Shelley Fabares and Mary Ann Mobley) and an experienced supporting cast puts Girl Happy a step above most of the other Presley films of the late sixties, such as those Jeff mentioned. But really that’s just saying Girl Happy was one of the best of Presley’s worst, which isn’t saying much at all. As Jeff noted, everyone is entitled to an opinion, and that’s mine on this film. As there are millions of Elvis fans out there with varying Presley favorites, it doesn’t surprise me that Jeff and others think Girl Happy is Elvis’s best film. However, I’ve been startled a little bit recently to see that some credible film critics seem to think Girl Happy is a praiseworthy film. 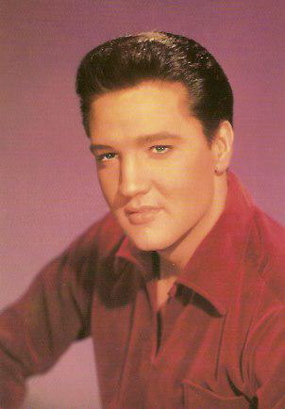 For instance, the movie showed up last year on Gary Susman’s list of “The 10 Best Elvis Presley Movies” on moviefone.com. 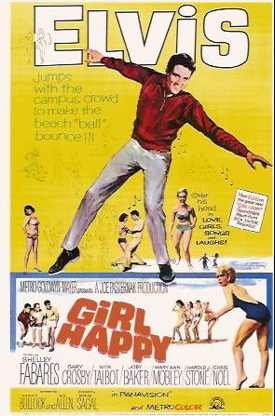 Girl Happy was #10 on Susman’s list, beating out many of what I consider much better Presley films, including Loving You, Blue Hawaii, Follow That Dream, and Kid Galahad. Even more enthusiastic about Girl Happy than Susman, who admits that the film is “piffle” but likes it anyway, is Stuart Galbraith IV, whose 2007 review appears on the dvdtalk.com website. A respected film critic, Galbraith holds a Master's Degree from the University of Southern California's prestigious School of Cinema-Television. He has worked as an archivist and researcher at both Warner Brothers and MGM. I would counter that if Girl Happy was intended to be a “Beach Party” movie, then it was one without much of a beach. Perhaps half of Elvis’s songs in the film can be termed “pleasant,” but the other half is humiliating stuff for a singer the caliber of Presley. 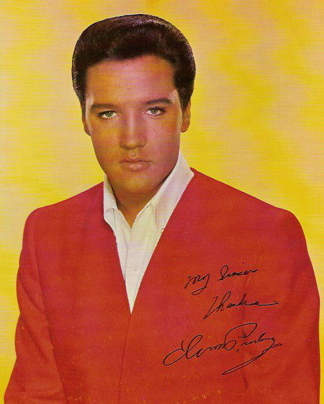 One of his numbers, “Startin’ Tonight” made my list of Elvis’s 10 Worst Songs. Deserving of honorable mention on that list are “Wolf Call”, “I’ve Got To Find My Baby”, and “Do the Clam,” which even Galbraith called “a real embarrassment.” Elvis may have accepted Girl Happy’s weak script like a trooper, but that may have only been because it was one of the first in a series of flimsy screenplays. His frustration with such scripts began to show more and more in his films over the next few years. 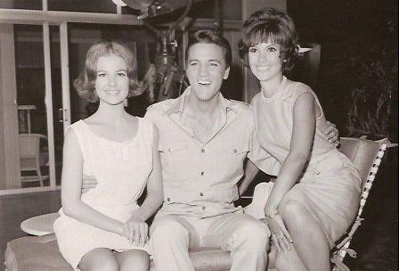 If the role of Rusty Wells in Girl Happy represented the “real Elvis” in Hollywood, then Galbraith was conceding that Presley could never be a serious actor. I doubt if Elvis had given up on himself in Hollywood as early as 1965. Anyway, Galbraith had more nice things to say about Girl Happy. "Girl Happy offers a sanitized approximation of the real Elvis: a popular entertainer who uses his stage charisma to pick up chicks for a little no-obligation lovin’ back at the motel."